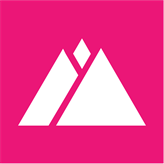 Web Summit is a global technology conference company headquartered in Dublin, Ireland. We run a series of international gatherings across the world. Our flagship event isWeb Summit, held in Lisbon, Portugal. 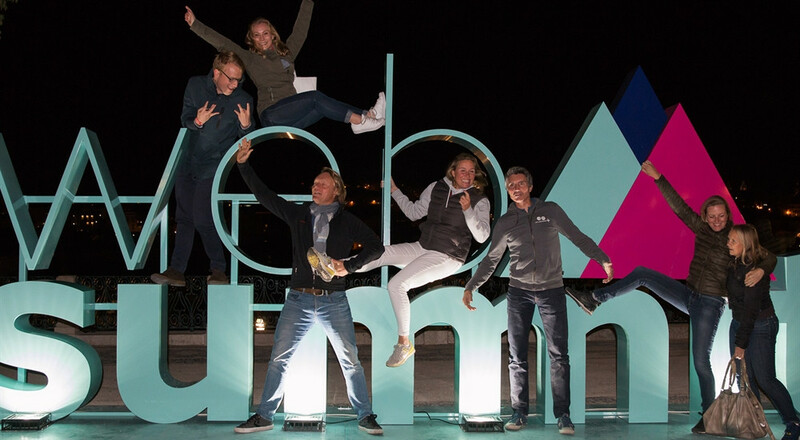 In the last seven years, Web Summit has grown from a small team to a company of over 170 focused on disrupting the conference industry through technology and data science. In 2018, over 100,000 startups, investors, speakers and other attendees gathered at Web Summit events, includingMoneyConf in Ireland,Collision in the US andRISE in Hong Kong. We’re looking for a Senior software Engineers to lead and motivate our high-performing product team, responsible for development of core products, key to the attendee experience. Supporting tech is around: Sidekiq, Redis, ElasticSearch, etc. Testing: RSpec + FactoryBot + Faker External services: newrelic, algolia, twilio, etc. The Engineering team in WebSummit is small, but growing steadily as we scale our company over the coming years. We have split the engineering function into 4 pillars. We have a very flat structure, with daily stand ups, peer reviews and full autonomy on work and projects. There is a high level of trust an ownership of work, utilising best practises and the latest tools. Access to the who's who of the Tech world at our 4 Global events. Free breakfast, Onsite barista and subsidised lunches. Free Gym Membership and Yoga. Unlimited supply of fresh fruit, beverages and cereals. Rental subsidy, Travel tax saver scheme, Bike to work scheme. Want to get notified about new jobs at Web Summit?